Only a short walk to Deakin University. Rooms is fully furnished with Bed, Wardrobe, Study table and Chair. This is completely self-managed house and everyone living there follow rules for house to keep house clean and tidy. 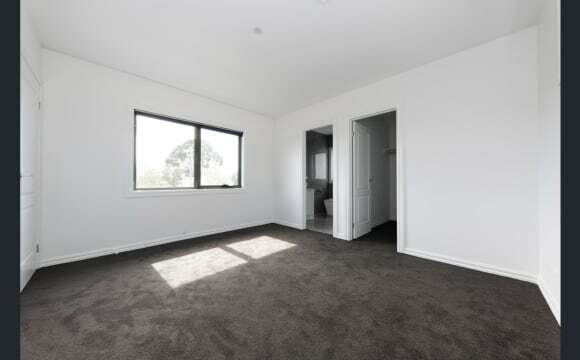 Very clean and Multicultural friendly environment..
Beautiful BRAND new townhouse available for rent in Burwood. Very safe area and suitable for people who want quiet surroundings for studies and maximum of 5 people in four bedroom house. Each room is private with two master bedrooms with en-suite and private bathroom. Each room is priced differently. Currently all four rooms are available , first come first serve. No pets allowed. No smoking indoors. Ducted heating and evaporative cooling throughout the house. Small garden to share with no gardening needed by tenants. As it will be female house only, very comfortable. Minimum 6months stay but 12 months preferred. All the bills will be shared by the housemates. Internet will be unlimited, included in the rent. Just One Minute Walk to Deakin University: no roads to cross! *Only 200m to Deakin Library building* Huge room available with PARKING in charming renovated, fully furnished four bedroom house. 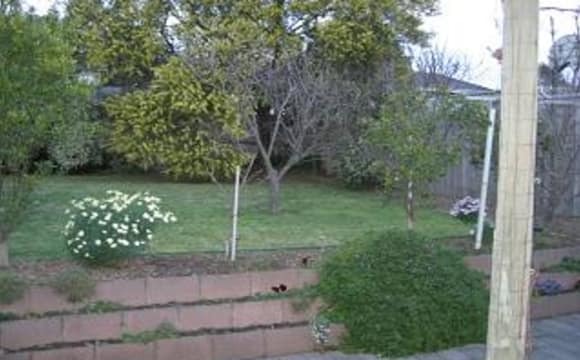 Located in a very quiet residential area with park at rear. Sharing with three other friendly male Deakin students. $888 pcm ($204/week). AVAILABLE NOW. One month's bond. NO HIDDEN EXTRAS--includes all bills: electricity, gas, water, fortnightly cleaning &amp; gardening. Internet available and shared between students at approx. $15/month. ~ Enormous built-in wardrobes with massive of storage ~ Furnished with student desk, chair and work light ~ Large King Single bed ~ Bedside table and lamp ~ Lockable room ~ Efficient gas heating ~ Ceiling fan ~ Phone &amp; TV point ~ Modern kitchen with dishwasher ~ Two fridges ~ Personal lockable food cupboard ~ Bathroom AND second, separate toilet ~ Laundry with washing machine ~ Private courtyard with outdoor dining ~ Communal lounge Meets council health and safety requirements, registered with local council. Very close to shops and public transport. Standard REIV lease until February 2018, and renewable by agreement. Please contact Abby for an inspection. Quiet and privacy. Standard bedroom, share bathroom and living/dining areas with 1 other. Short walk to tram. Leafy suburb, quiet area, within 10 mins walk (to Deakin) of Burwood Hwy (route 75) tram stop and then it's a few tram stops to Camberwell (or city). Or to the shops, it's a short 5-10 mins drive, you can get to 24hr K-Mart, Box Hill Central and Chadstone Shopping Centre, also it has easy access to freeway. (Scroll down to the bottom of this page for nearest buses and train stations.) It is in walking distance to Deakin university, PLC, Essex Height Primary and Ashwood schools. The house features loads of room and privacy, you will have your own room (standard bedroom, plus built in wardrobe), share bathroom with 1 other, same as the living and dining room, with off-street parking. You only share the kitchen and laundry. This place is suitable for a full-time female professional who is honest, conscientious, fair, tidy, easy going and respectful of other's property and privacy. A bit about me.... love movies, bush walk, yoga, and strolling to cafes for brunches. I work in the city. You will share (half the house) with Bridget - she is a studying biomed in Deakin. (from the country)( I am sure you will like her!) Current housemate is leaving, sadly, in June. DEAKIN UNIVERSITY DIRECTLY OPPOSITE, FEMALE only. Safe, CCTV cameras outside, quiet environment. Rent include:-Unlimited internet Electricity, gas, water bills Furnished with Bed, Study Table, Build-in Wardrobe with lots of storage/shelves Washing Machine, no need to put coins Walk to Deakin University, very near (see pic map, directly opposite Uni) Private Room, furnished house with 2 bathrooms, TV, Washing Machine, Fridge, Microwave etc for usage. Close to shops, transport (2 trams no. 70 and 75 goes to city; buses in front house go to Box Hill Central, Box Hill Tafe, Chadstone Shopping Centre) Housemates must be clean, tidy, please. Great location!! 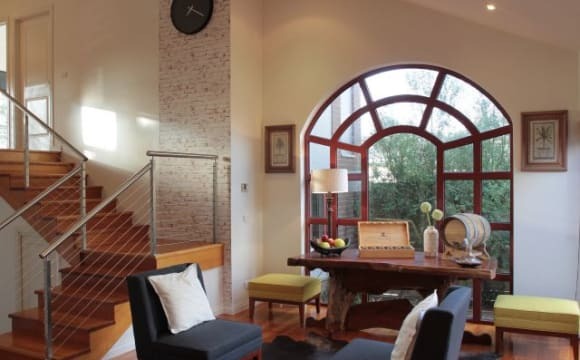 Only a 10 minutes walk to Deakin University. 3 minutes walk to tram or bus stops. Easy to get to the city, Monash uni, Box Hill, Clayton, Glen Waverley, Mount Waverley, Chadstone areas by tram, buses and train. 7 minutes walk to shopping centre such as Woolworths etc. 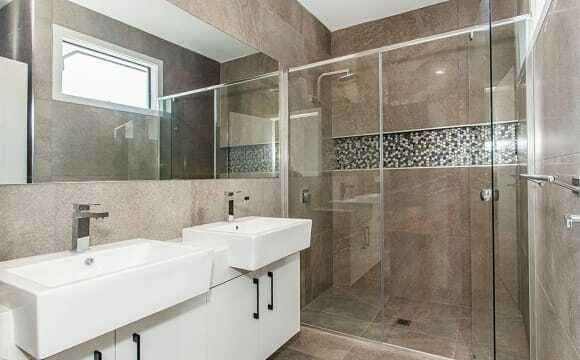 Spacious and clean Ensuite room(Master bed room) with private bath room and dress room. Fully furnished including queen bed, big desk etc. Spacious kitchen and dining area Ducted heating. Bills included. Unlimited internet. I am looking for a female flatmate who are respectful, quiet and tidy to join with us. Cleanliness is important and we are very clean flatmates. 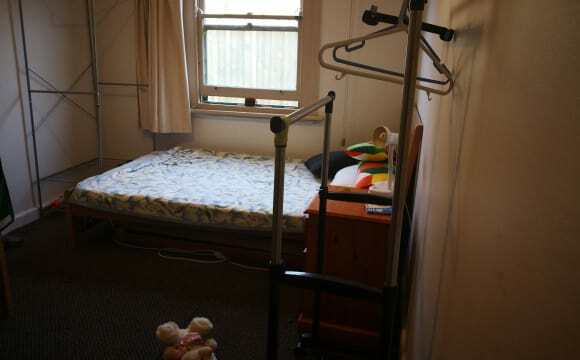 Room available for rent in Burwood near to Deakin University. 3 mins walk to tram stop and 7 mins walk to Deakin University. Coles, woolies, kmart is very easily accessible via Tram. For more info please feel free to contact. A must inspect neat and tidy luxurious house with all new furnishings. Walking distance to Deakin uni close to public transport and all amenities off street parking available , friendly housemates from all over the world , NBN high speed unlimited broadband , all bills included , house has ducted heating and cooling and is maintained at 23 degrees in winter and 22 degrees in summers, there is a one person per room policy in the house to avoid over crowding ,fortnightly cleaning cost of Common areas included in price along with some toiletries contact Hasini to arrange an inspection. 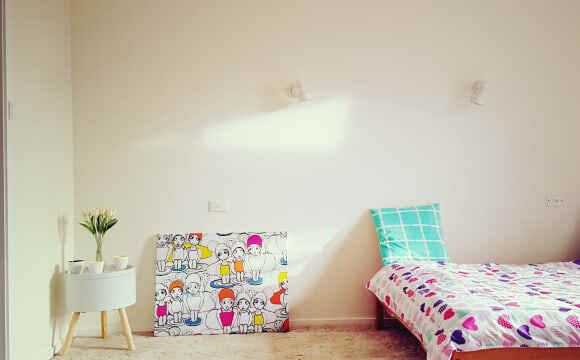 ROOM FOR RENT IN BURWOOD 🏡 Room available end of May-June until December 2019 (flexible with dates). House is 20min walk from Deakin Uni, 10min walk from supermarket and tram stop. 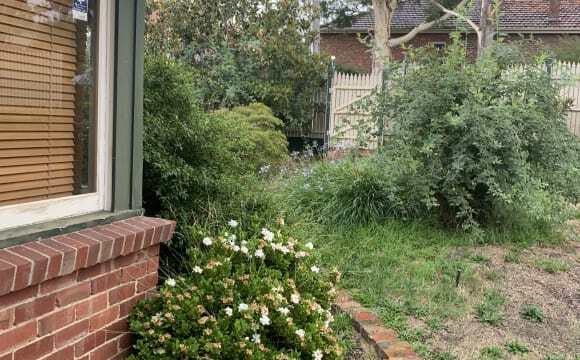 With off street parking and situated in the cutest neighbourhood in Burwood! The house is mostly furnished, however, you would need to bring your own furniture for your bedroom. Not to mention this deal includes the best housemates (Queens of Icecream and Tim Tams/hot choc 👸🏼🍨🍫☕️). If this sounds like the place for you or you would like some more info, please don't hesitate to get in contact with us! Includes air conditioning in each room, great backyard space and great modern bathrooms! 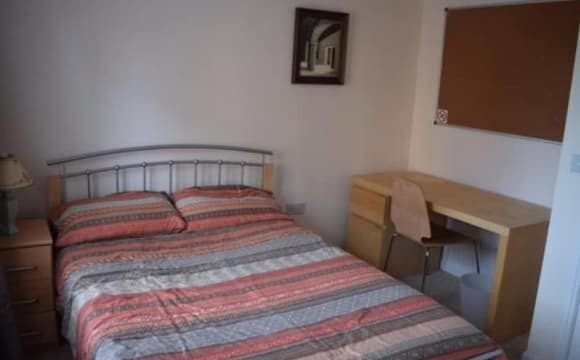 We have a modern, clean and fully furnished or unfurnished room available in a spacious open plan 5-bedroom house close to Deakin University, multiple bus and tram stops, as well as a 24-hour Coles and Kmart. Utilities are approximately $30 per week which includes - water, electricity, unlimited internet, ducted heating and cooling and full access to a washing machine and tumble dryer - free of charge. 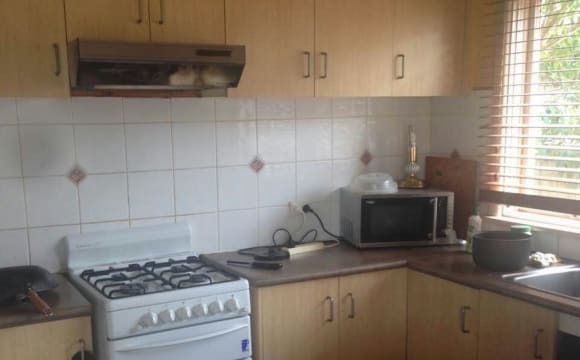 TWO kitchen areas available that are fully equiped, with own fridge and food cupboard space. TWO TV/living room areas, a dining area and outdoor area which is great for entertainment. There is on street parking available. Walking time to Deakin is 5-10 minutes and public transport is about 30secs-7minutes. 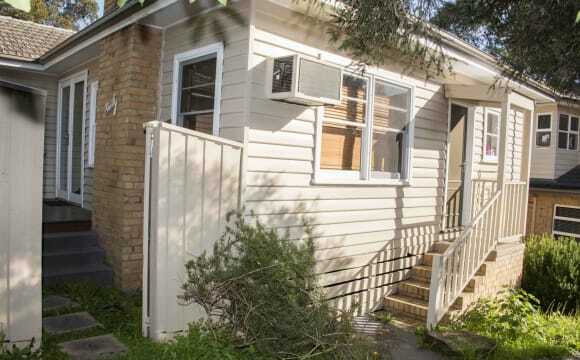 Hi there, looking for someone to take over my share of the lease and share with my current roommate in this two bedroom house in Burwood. Your future roommate is 28, male and works in Sales. He works full-time and on weekends. He also has a cat. He is very friendly, enjoys a laugh and will respect your privacy. The place is fully furnished except your bedroom. Split system air conditioning and ducted heating included. House and backyard are well maintained. There is also a double car garage if parking is required. Less than 10 minute walk to Deakin University and tram stop so ideal for a university student. Your share for the rent will be $901.50 per month plus bills. Rent works out to be $208 per week over 52 weeks. Bills will be split 50/50. Approximately $100-$120/month. Availability ASAP. There is currently a co-tenancy arrangement in place so a lease transfer from me to you will be required. The bond amount is $1,037.50. The lease agreement end date is February 2020. If you are interested, please contact me and we can set up a time for you to inspect the property. Pretty quiet area. Has a very regular bus around the corner on the main road and goes straight to Chadstone shopping centre. Tram line within 3 bus stops range, the train is 15 mins walk. Fairly modern flat with wooden floors, a nice bathroom, a separate toilet. A great shower, gas stove and oven. The network is unlimited and getting upgraded to NBN some time next year. A supermarket within walking distance and an aquatic/gym center in the nearby area. Food places in both directions of the main road. 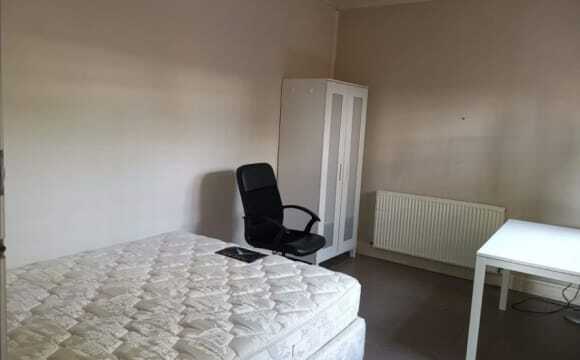 student share house ,one single room available now. • Clean, quiet ,fully furnished house, share modern kitchen, living room. • Full furnishings in bedrooms, kitchen and common areas • 10 minutes walk to Deakin University,shops and supermarket • 5 minutes walk to tram, 2 minutes walk to bus. • weekly clean common area and garden. • Rent including electricity, gas, water and internet.Ducted Heating and air-conditioning. • bond 2 weeks rent.Parking is provided • Looking for clean, responsible tenants . • No pets . This property is located in Burwood in walking distance to Deakin university and tram stops into the city. It is a brand new build, very nice and clean, great air conditioning and heating in each bedroom. 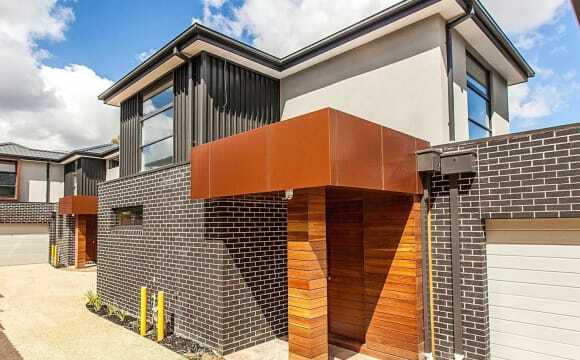 House is located close to Deakin Unviersity, tram stops and bus stops. Woolworths is a 10 minute walk down the road or 1-2 tram stops away. There is also the 24 hour coles/Kmart/gym located a few teams stops away. The house already has everything you would need. The room in photos is no longer available, however we have a second room that is available now, I will update the photo of that room shortly. Great location and very quiet neighbourhood. Netflix also available Rent is $700 per calendar month. Bills will be shared equally. Contact me for further information! this clean big room with all furniture you needed. New painted, new carpeted bed room. Walking distance to deakin, Plc. Shopping close to Chadston, Boxhill, Glen waverley, K mart. Tram75, bus767 to Jordanvile Station. Friendly female host with a 10 yo smart boy. Speaks English and Mandarin. Offering variety of food providing fresh cooked food for your body nutrition.